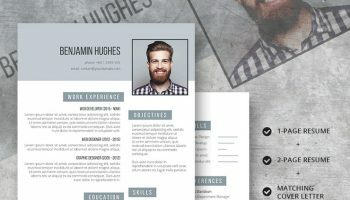 This highly personable Resume Template is a match made in heaven for creative types who want to stamp their own personality onto their signature brand. Ideal for individual go-getters who work within the creative industries, and for those working in retail, travel and hospitality where you want your personality to shine through. 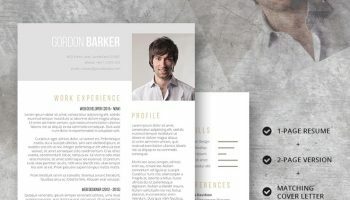 You will also get a professionally designed matching cover letter template with this superb package. This design is clean and fresh with warm and friendly tones. 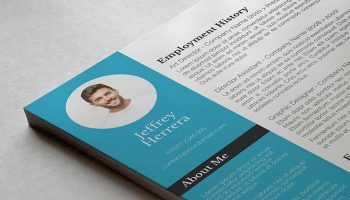 The large profile picture area is ideal for your head and shoulder portrait shot to help you get your personality across and let people see the person behind the resume. 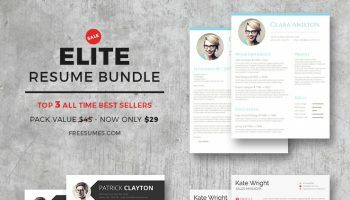 The eye-catching layout perfectly features your key skills and career highlights that you want to immediately bring to attention. 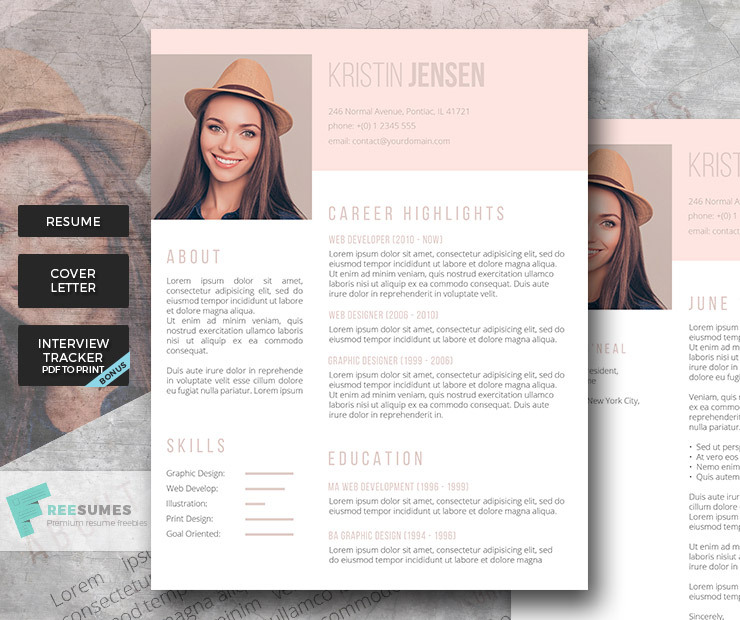 A fully customizable template that allows you to display your best features, Sugar and Spice is an ideal resume template when applying for jobs where personality counts just as much as your qualifications and work experience. Yes! I have landed my dream job. Now, how do I tell my boss? Don’t Leave It to Luck – Prepare for Interview Assessments Today! 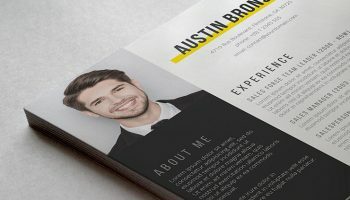 Hi, I was wondering if it is possible to change the colour in this resume after purchase? Hi Danielle, indeed the colour of each element (texts, header) can be changed within MS Word. Feel free to reach out with any question you may have.